Windows 8 developers preview version was released for public by Microsoft few days back. For now there is no official Google chrome for windows 8 setup for download. 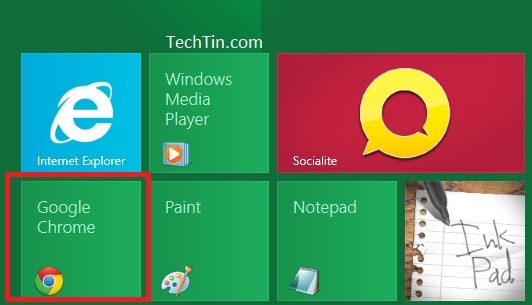 So, how to install Chrome browser on windows 8?? Actually, Google Chrome for windows 7 setup will also work on windows 8. Installation process is also same. 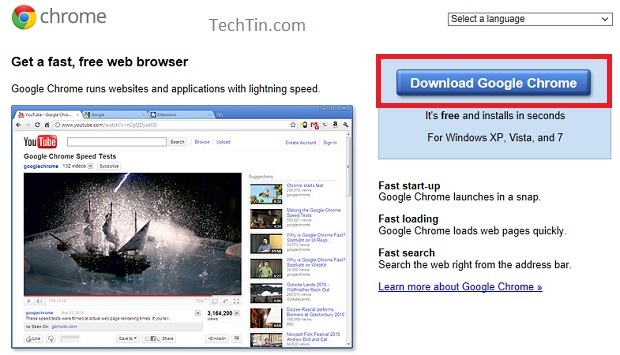 Visit Google Chrome Download page. Click Download Google Chrome button. Save the setup and run it. Complete the installation process. 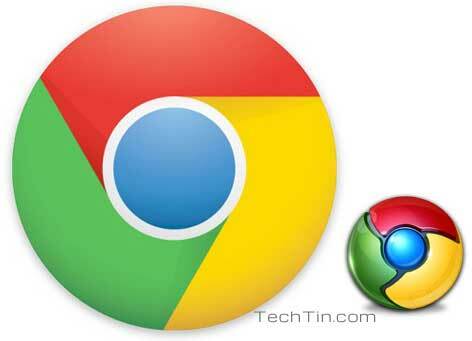 Chrome browser is now installed on your windows 8. You will find a shortcut icon on your desktop. I have downloaded chrome several times on windows 8 and it keeps messing up where I have to remove it. I have even set chrome as a app for windows 8 and it has messed up. Can you tell me any way at all to make it work? Can it be because I’m signing on with my email account to windows 8?